The last time we saw an expansion of Google Play Books was nearly a month ago when the service opened up shop in South Africa, Switzerland, and Turkey. Since then, it would appear Google has been making headway in its continued effort to bring more of its services to as many countries as possible. 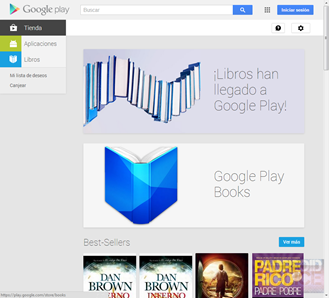 This time around, the list of countries in which Play Books is available has been updated to include Argentina, Chile, Colombia, Peru, and Venezuela. 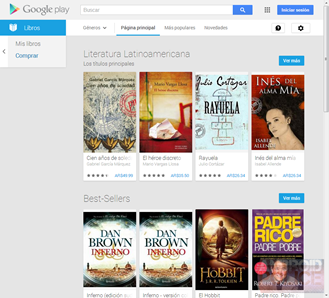 For those in Argentina, Chile, Colombia, Peru, and Venezuela, books are are now available on Google Play http://t.co/rKBrrFqBLq. Woo! If you live in one of the above-listed countries and have been yearning for access to the world's largest eBookstore, now's your chance. Though Google has a long way to go in bringing its full suite of services to a global audience, it's clear that progress is still being made.